Our standards are high. We seek to provide our members, guests and clients the highest quality training available from the best sources we can find. All instructors who are invited to teach in our training center or corporate clients have been personally vetted and are experienced, highly qualified professionals. Our Mission: To meet the people we serve where they are, with compassion, and a deep desire to help them on their healing path. Integrity and client satisfaction are paramount. Our training programs are constantly under review and updated based on the most recent research available and the recommendations of our Advisory Board. Our professional instructors are encouraged to continue their personal training path throughout their career with SimplyAware. You have probably heard a lot about the many health benefits of Mindfulness based training programs such as Tai Chi, Qigong and Meditation. So what makes SimplyAware training programs different? Each person has to clearly understand their particular limitations on physical, mental and emotional levels before they can understand how to move past them in a safe, healthy manner. 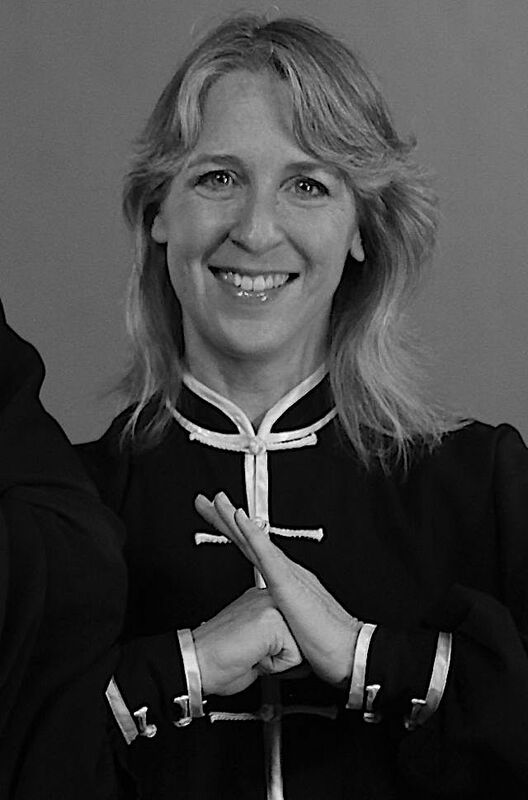 Every program we offer is deeply rooted in Qigong Principles. This unique emphasis on core integrity, solid foundation and strong posture allows students to develop from the inside. Our understanding of both Western and Eastern traditions and training techniques allows us to produce and deliver highly effective training programs to a wide variety of clients. Collectively, our team has over 8 decades of training and teaching experience. This gives us the ability to adapt to any student, under any training conditions and deliver a professional, custom-tailored training experience, every time. Our Advisory Board is comprised of health professionals from Western and Eastern modalities who volunteer their wealth of professional experience to inform our training programs, techniques and materials. We are grateful to these special people for their encouragement and support. Our depth of experience allows us adjust and adapt to any training environment. We have conducted trainings outside, in ballrooms, in training rooms and even during a power outage. We have adapted training techniques to work with amateur and professional athletes from Golf, Football, Baseball, Tennis and Boxing. We embody the Principles we teach into our daily lives and believe in their power to transform, down to our very core. For us, this is "Heart work" not "hard work" and we love every moment. We choose our instructors, partly for their depth of experience, but mostly for their passion. We believe that you can not effectively share what you do not understand, at your core. Duke Samson was born in January 1943 in Odessa, Texas. Following graduation from Odessa High School in 1961, he attended Stanford University, where he majored in psychology and played intercollegiate football and rugby. He graduated from Washington University Medical School in 1969 and completed a surgical internship at Duke University Medical Center. His neurosurgical residency at the University of Texas Southwestern Medical School was highlighted by a fellowship with Professor Gerard Guiot in Paris and Professor M.G. Yasargil in Zurich. 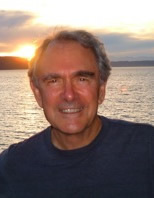 Dr. Samson entered the United States Army Medical Corps in 1975, serving both at Clark Air Force Base in the Republic of the Philippines and Walter Reed Army Medical Center. In 1977 he joined the faculty at Southwestern, focusing his clinical and investigative interests on vascular diseases of the nervous system. Dr. Samson was promoted to Professor of Surgery in 1984 and assumed the chairmanship of the Division of Neurological Surgery the following year. In 1988, neurosurgery at Southwestern achieved departmental status and he accepted the W. Kemp Clark Chair, established in honor of the division’s first chairman. On sabbatical leave from the chairmanship in 1998, Dr. Samson was named Director of the Mobility Foundation, a multi-disciplinary center dedicated to clinical research in cerebrovascular disease and spinal cord injury. He currently holds the Lois C.A. and Darwin E. Smith Distinguished Chair in Neurological Surgery. Dr. Samson is married to Dr. Patricia Bergen, a member of the General Surgery faculty at Southwestern, and they have two children, Loren Daniel Bergen Samson and Gabriel Stanford Bergen Samson. 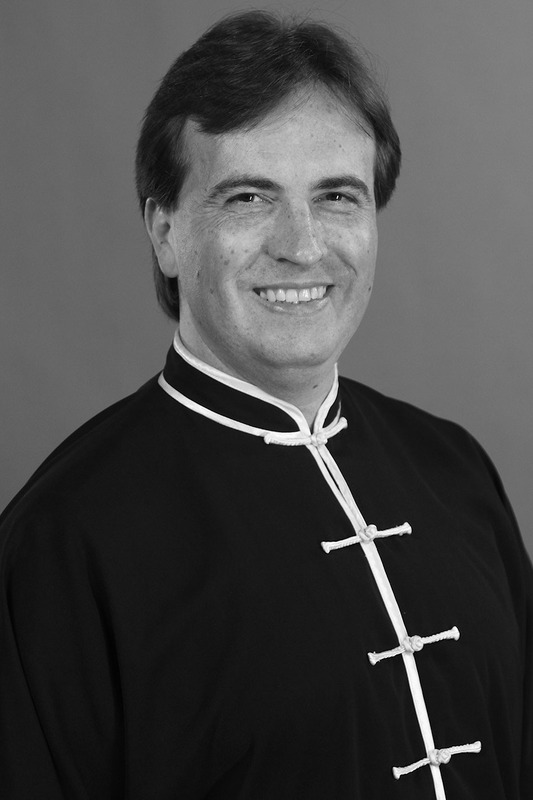 Dr. Alan Chen L.Ac, O.M.D. Beginning early in his childhood, Dr. Chen has had over 30 years of Tai Chi, Qigong and Kung Fu training under the watchful eye of the best Masters in Shanghai, China. Now himself an acknowledged Master in Tai Chi and Kung Fu, Dr. Chen has great insight into the body's energy flow. 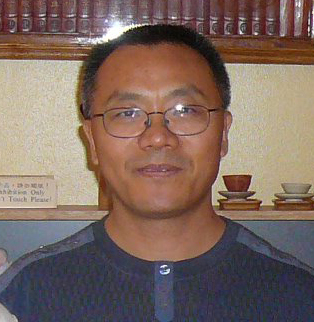 The many benefits of this highly disciplined training and his own profound search for understanding motivated Dr. Chen to expand his study of Oriental medicine. He spent many additional years studying Traditional Chinese Medicine at the Oriental Medical School, going on to Oriental Orthopedic Specialist School in Shanghai, China. This TCM education combined with a lifetime of experience has given Dr. Chen a highly skilled hand in the practice of these powerful healing arts. In addition, he has furthered his medical knowledge through formal training in Chiropractic Medicine and Acupuncture in the United States. Dr. Chen's medical knowledge is focused on understanding the external physical body as it related to a patient's spiritual center and the intrinsic relationship between the universe and man. 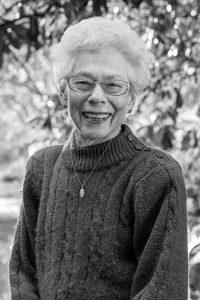 Dr. Joan Firra, PT, MA, Ph.D.
Dr. Joan has practiced physical therapy for over 60 years. She was in private practice for 31 years. Her areas of therapeutic expertise include spine and joint rehabilitation and manual therapy techniques. Her doctoral studies were in the area of women's health. She is an active member in the following professional associations: American Physical Therapy Association (APTA), The Texas Physical Therapy Association (TPTA) and Society of Urological Nurses Association (SUNA). Dr. Ross Querry, Ph.D., M.P.T. Dr. Zashin is a respected arthritis expert. 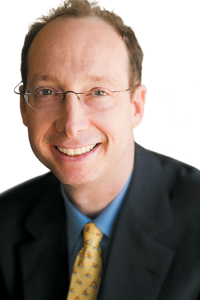 A native of Short Hills, New Jersey, Dr. Zashin earned his undergraduate degree at Dartmouth College in Hanover, New Hampshire, and his medical degree at Dartmouth Medical School. He completed residencies in rheumatology and internal medicine at The University of Texas Southwestern Medical School at Dallas, Texas. Dr. Zashin is board-certified in both rheumatology and internal medicine by the American Board of Rheumatology and the American Board of Internal Medicine, respectively. He is a member of the American College of Physicians, the Texas Medical Association, and the Dallas County Medical Society. He has also served on the Executive Board of the Arthritis Foundation’s North Texas Chapter and as a past President of the Lupus Foundation’s North Texas Chapter. As an arthritis specialist, he is a clinical professor of internal medicine in the rheumatology division at UT Southwestern Medical School at Dallas. He is also a private-practice rheumatologist at Presbyterian Hospitals of Dallas, where he has practiced since 1989. He is an active advocate for people with arthritis. He served as President of the Lupus Foundation’s North Texas chapter, and is currently a board member of both the Lupus Foundation and the Arthritis Foundation of North Texas. As a distinguished and loyal “Big Green” alumnus, he also serves as North Texas Enrollment Director for Dartmouth College. Dr. Zashin is married and has two grown daughters. His family time includes long walks with his family and dog.